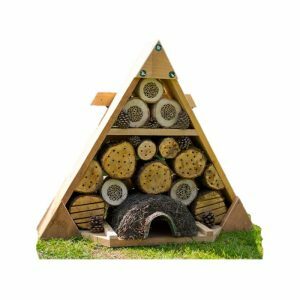 This Urban Bee Nester is part of a new contemporary range of wildlife habitats with sleek design for city living. 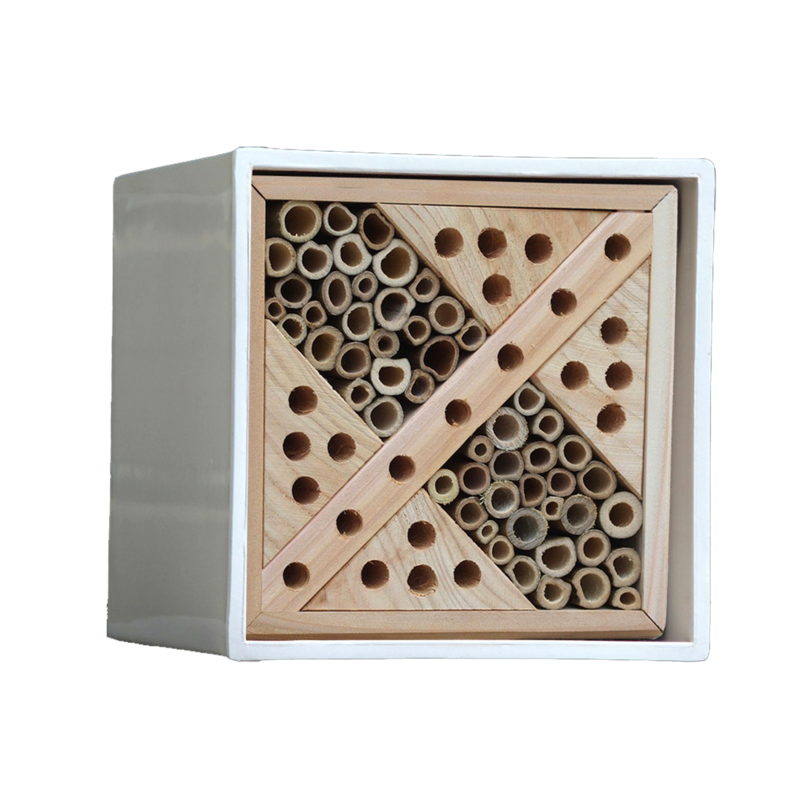 The removable inner cassette of the bee nester is made from natural FSC certified timber and drilled canes. 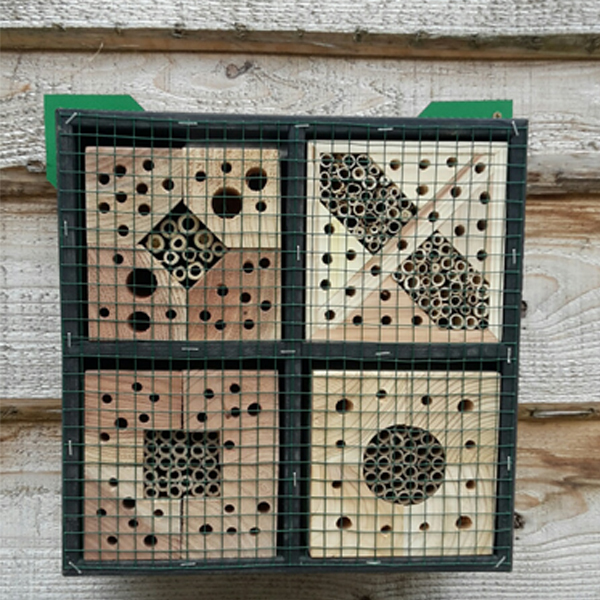 The selected canes and the holes are the optimum size for solitary bees but other insects may overwinter in the cassette. 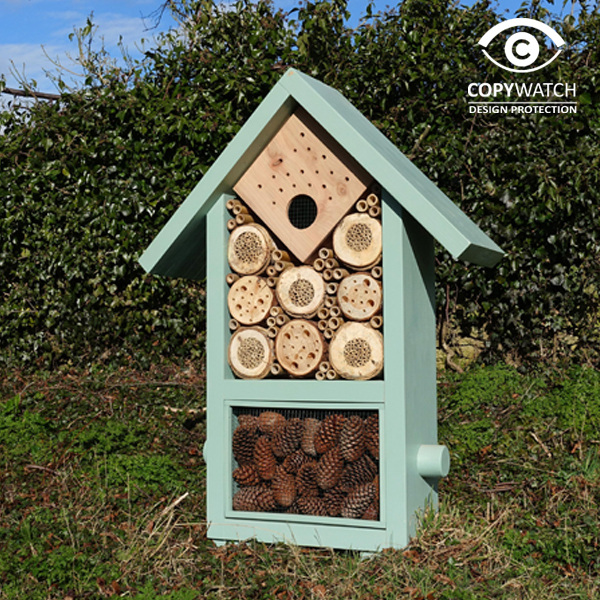 Solitary bees are non-swarming bees which rarely sting and are safe around families and pets. 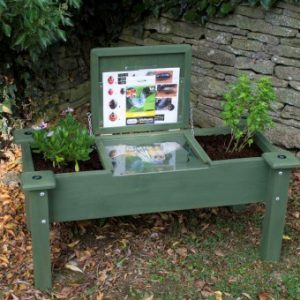 Solitary bees are fantastic for flower and garden pollination and have a fascinating life cycle which you can observe by installing this bee nester. 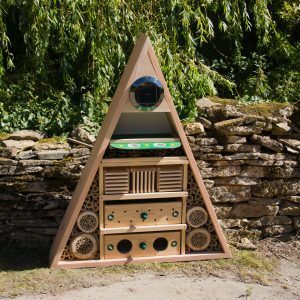 The Urban Bee Nester should ideally be hung in warm sunny position, preferably to catch a little morning sun. Facing South / South East is perfect. Ideal height between 0.75m and 1.5m above ground.